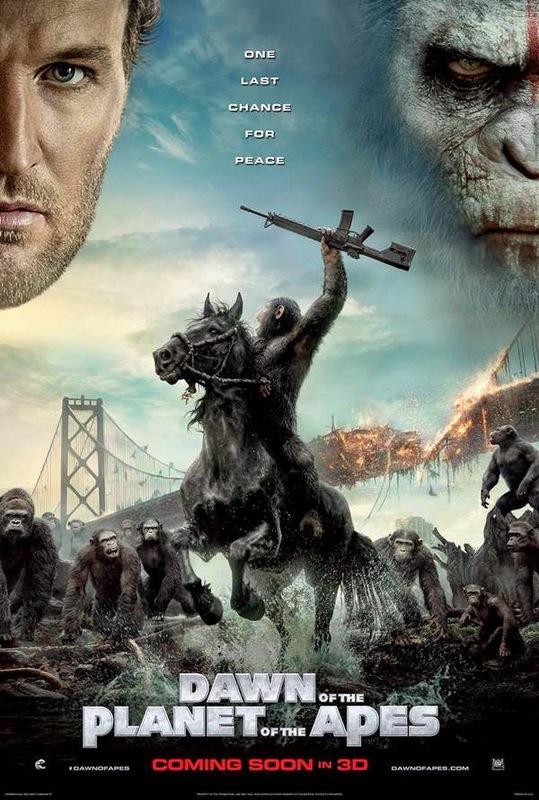 Official Theatrical Trailer of 'Dawn of the Planet of the Apes', a sequal to 2011 Science fiction film Rise of Planet of the Apes. Film is directed by Matt Reeves and starring Andy Serkis, Gary Oldman. Official Theatrical Trailer of 'Dawn of the Planet of the Apes', a sequal to 2011 Science fiction film Rise of Planet of the Apes. Film is directed by Matt Reeves and starring Andy Serkis, Gary Oldman, Jason Clarke, and Keri Russell. It is the eighth film in the franchise 'Planet of the Apes'. The film is slated to release on July 11, 2014 worldwide.